Orlando 2020 Tickets Now On Sale! 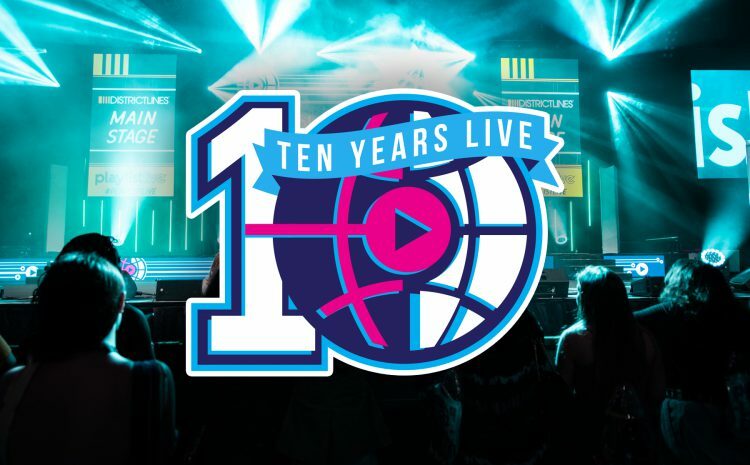 Playlist Live 2019 – Huge Success! 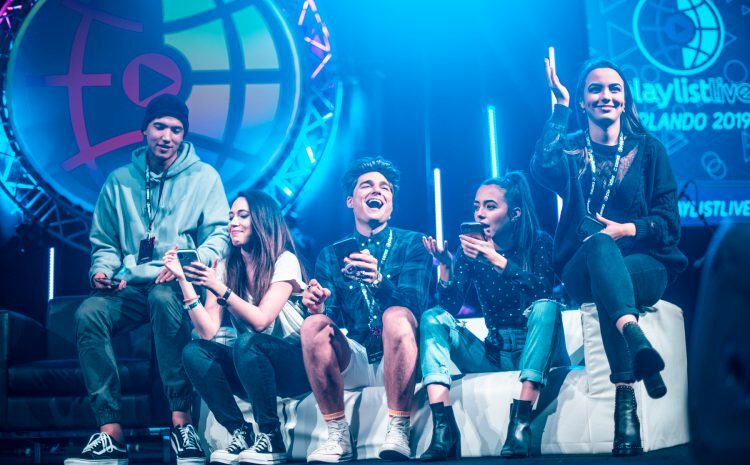 We’re making our way back to Orlando for Playlist Live 2020 and we couldn’t be more excited! We can’t wait to see you all – so bring your A-game for selfies, non-stop fun & more! Join the discussion and post content with these official Playlist Live hashtags! 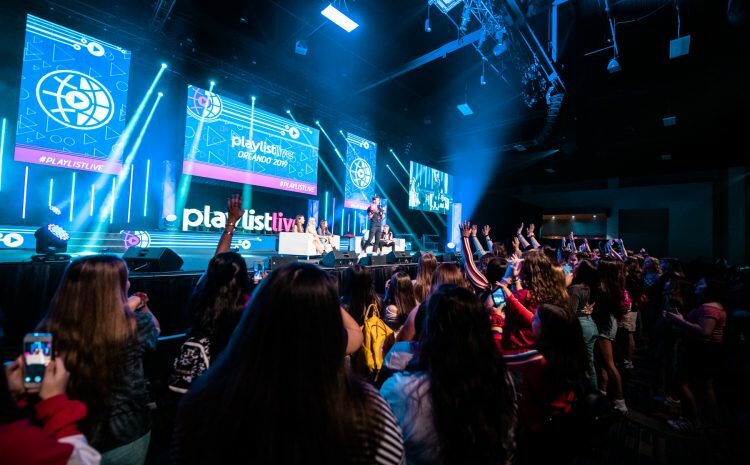 Content Disclaimer: The views, actions, and opinions expressed at Playlist Live of individuals appearing at Playlist Live are those of the persons appearing at the event and do not reflect the views and opinions of Playlist Live, its organizers or staff.